BATON ROUGE, La. 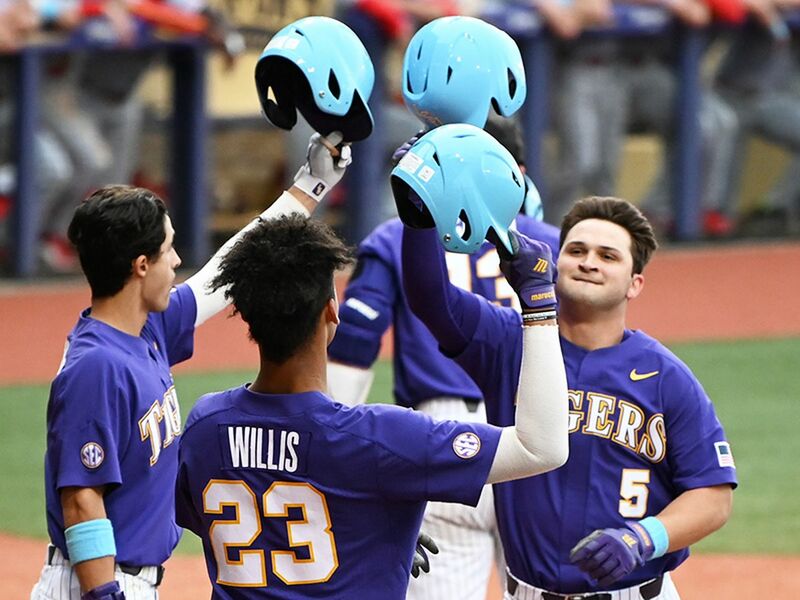 – Eighth-ranked LSU fell to top-ranked Florida, 6-2, in the final game of the Southeastern Conference series Saturday afternoon at Alex Box Stadium, Skip Bertman Field. 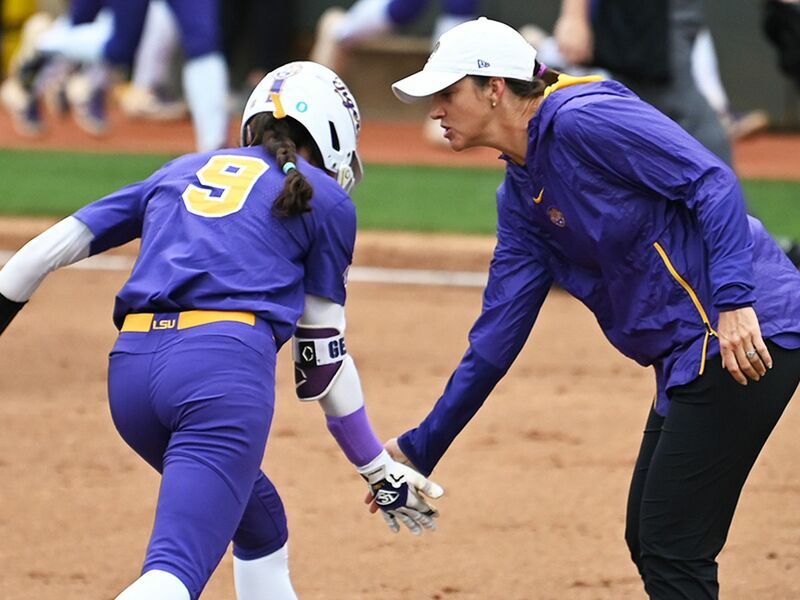 LSU earned the series win over Florida earlier in the day with a 7-3 victory. The Tigers completed the regular season with a 39-17 overall mark and a 19-11 record in the league. The Gators are 44-11 overall and 19-10 in conference play. With the series win, LSU secured the No. 5 seed in the SEC Tournament. The Tigers will take on 12th-seed Tennessee at 8 p.m. CT Tuesday at Hoover Metropolitan Stadium in Hoover, Alabama. 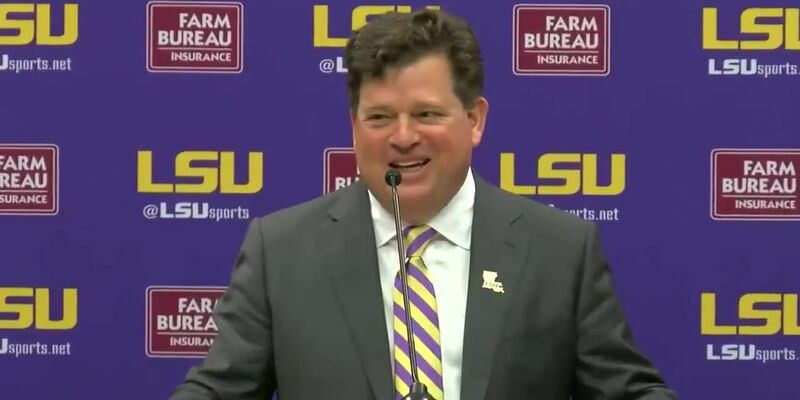 The LSU-Tennessee game will be televised live on the SEC Network. 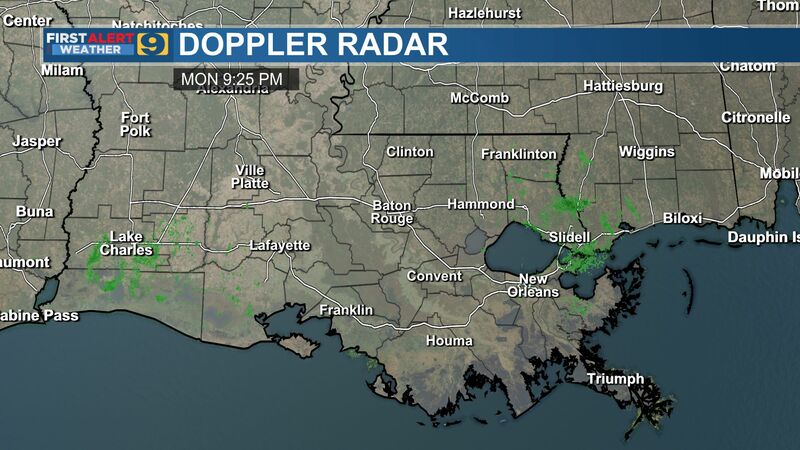 Fans can also listen to the game on the LSU Sports Radio Network, including 98.1 FM in Baton Rouge. 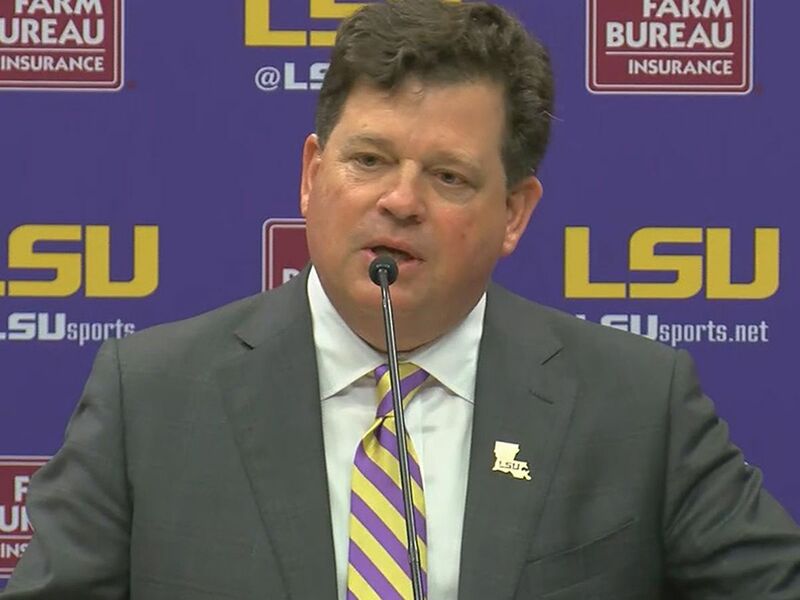 LSU completed the regular season with 11 wins in its final 12 games. The Tigers also won 17 of their final 23 SEC games after a 2-5 start in league play. 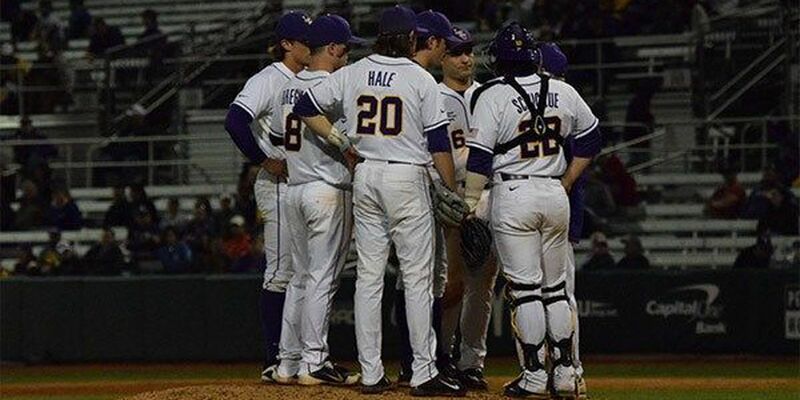 "Our team has grown so much over the past couple of months, and we're looking certainly forward to the postseason," said LSU coach Paul Mainieri. "We talked about finishing strong and winning our final 12 games of the season, and we nearly pulled it off, winning 11 in a row. We'll go to the SEC Tournament, try to win as many games as we can, and put ourselves in the best possible position for the NCAA Tournament." Florida opened Saturday's series finale with two runs against LSU starter Gilbert. After third baseman Jonathan India reached on a one-out walk, designated hitter JJ Schwarz brought him home on a double to left field. The second run of the inning came on a two-out RBI single by second baseman Deacon Liput. The Tigers bounced back in the bottom half of the first with a solo shot by centerfielder Jake Fraley to right field, his third dinger of the season. Florida put up four runs on three hits in the fifth inning to take a 6-1 lead. 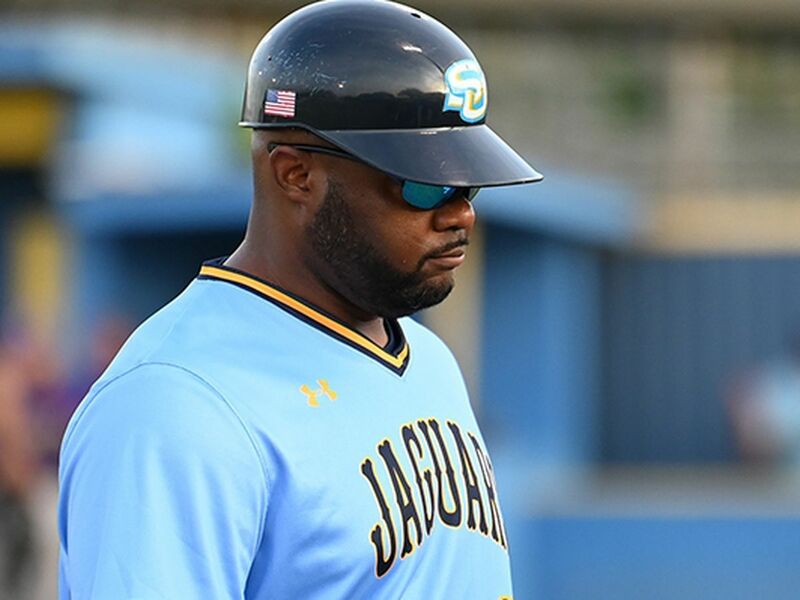 With the bases loaded after a pair of singles and hit by pitch, India doubled down the left field line off of LSU reliever Russell Reynolds to clear the bases. The final run of the frame came on a sacrifice fly by Schwarz. LSU narrowed the deficit to 6-2 in the bottom of the fifth. With shortstop Kramer Robertson on third after a one-out triple, third baseman Chris Reid plated the run with a double to right-center field. Gilbert (4-3) was charged with the loss as he allowed four runs on five hits in 4.1 innings with one walk and two strikeouts. Florida starter Alex Faedo improved to 11-1 with the win. Faedo limited LSU to two runs on seven hits in 5.1 innings with two walks and three strikeouts.